You’ve become a Christian. Now what? Michael Patton unpacks the basics of the Christian faith, helping you think carefully about God and live fully for God as you begin your new life in Christ. In ten easy-to-read chapters, this book will introduce you to the foundational teachings and life-giving practices of Christianity—from the doctrine of the Trinity to reading and understanding the Bible. 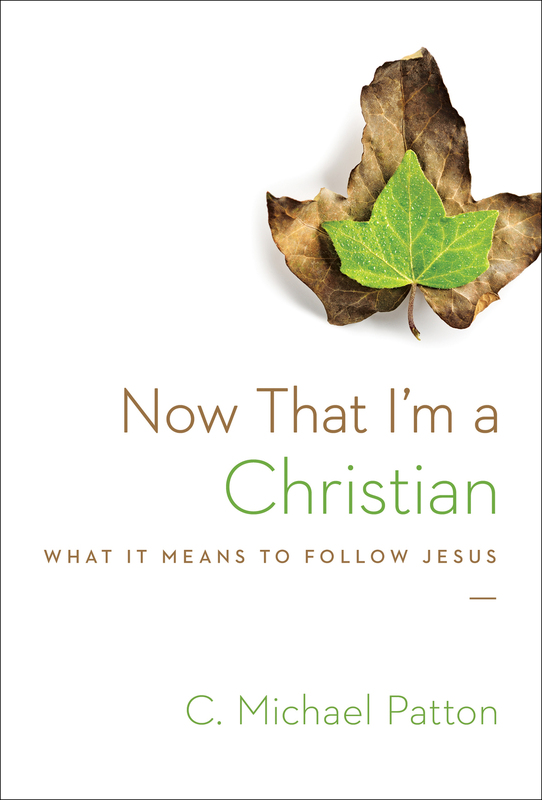 Designed as a handbook for the Christian life, this go-to guide will help you answer a crucial question: What does it mean to follow Jesus? C. Michael Patton (ThM, Dallas Theological Seminary) is president of Reclaiming the Mind Ministries. In addition to serving under Chuck Swindoll for six years at Stonebriar Community Church, he is a fellow at the Credo House of Theology in Edmond, Oklahoma, developer of The Theology Program, and host of the popular podcast Theology Unplugged. Patton and his wife have four children.